FS15 is a manageable PA sound system featuring 12 x 3,25’’ speakers and a 15’’ powerful subwoofer. 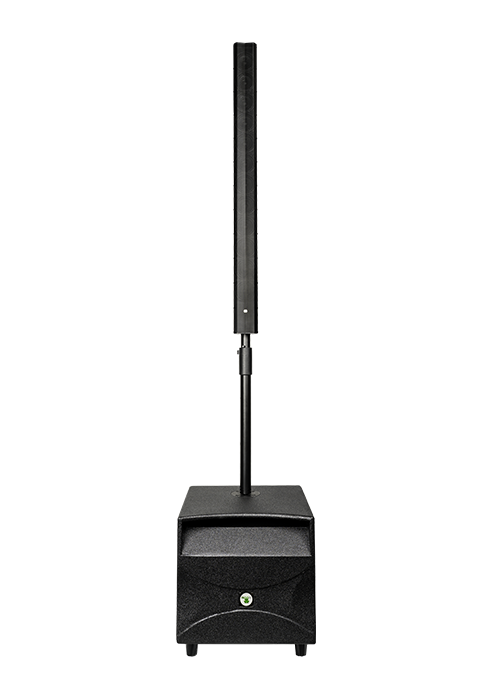 The compact line array guarantees high performance in a unique and flexible design. It is unbelievably easy to use and it delivers a perfect sound quality. Sleek and lightweight, its shape has been designed especially for frequently-traveling musicians. FS15 is a two-way powered PA system ready to be plugged in. 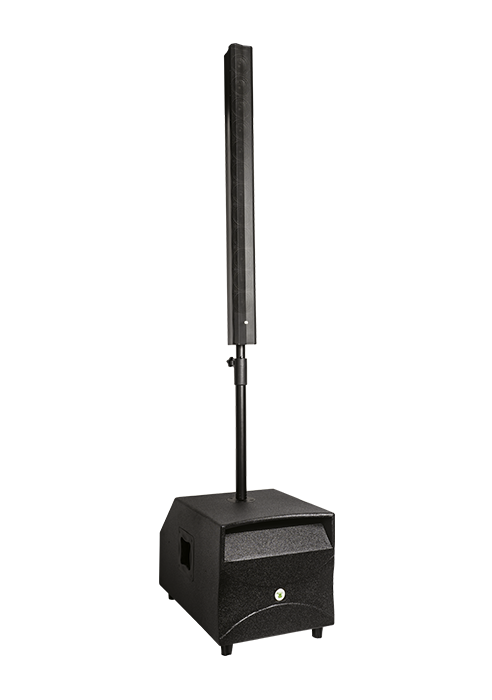 The FS15 portable line array PA system features twelve x 3.25’’ mid/high frequency drivers and one 15’’ bass reflex. 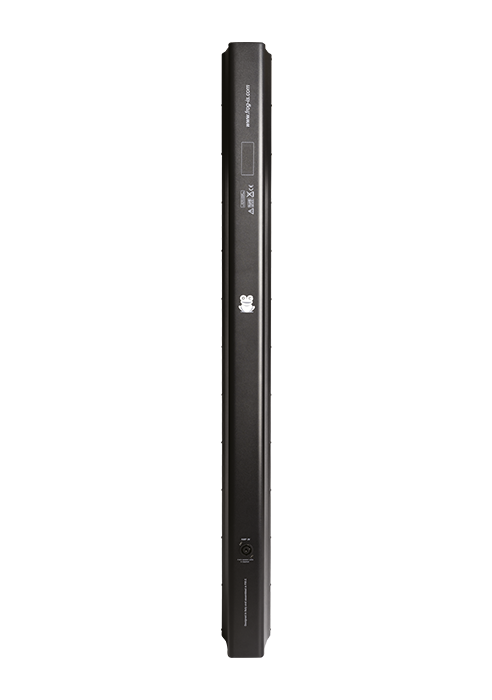 It delivers 90 degrees of horizontal coverage and 10 degrees vertical coverage. It has an onboard console with two channels. Provided with Bluetooth technology, it is equipped with handles for easy carrying. Extremely efficient 15’’ woofer driver provides incredibly deep bass and acoustic power.